She was human after all! 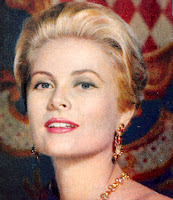 I've been reading a lot about Princess Grace lately because my movie group is focused on Hitchcock in the 1950s and Grace Kelly was Alfred Hitchcock's quintessential leading lady. Her life itself seems like a movie: socialite-turned-movie star, movie star-turned-princess. Breathtakingly beautiful. 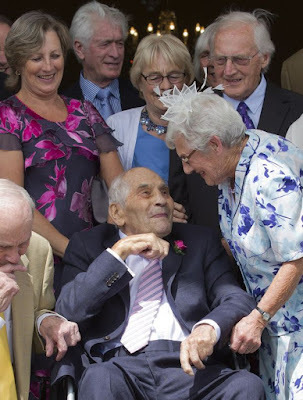 Married to a war hero/prince. Mother of three. Philanthropist. I find it comforting that, even with her fairytale life, she and I have one thing in common: we both found Jacqueline Bouvier Kennedy Onassis intimidating. Whereas JBKO fills me with awe, she seems to have rather annoyed Her (usually) Serene Highness. Of course, Grace actually dealt with her. 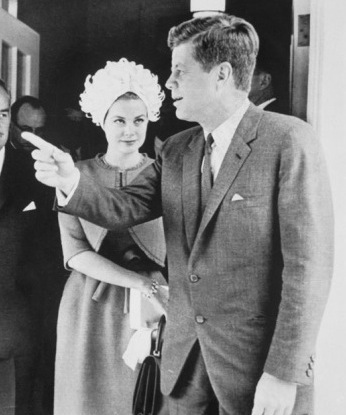 Despite rumors to the contrary, there is no credible evidence that JFK slept with Grace Kelly. Marilyn Monroe, Angie Dickinson and Gene Tierney, yes. Grace Kelly, no. But that doesn't mean that he didn't have a crush on her. There's a famous story -- told by both Jackie's sister Lee Radziwill and Grace herself: Lee met Grace at a party in New York, where Lee's brother-in-law Senator Kennedy was recuperating from serious back surgery. Lee thought it would raise his spirits if the famous movie star would visit his hospital room. So Grace and Lee went to the hospital, where Jackie introduced Grace as his "new night nurse." Naturally he recognized her immediately -- at the time, she was Hollywood's "it" girl -- and, in her words, "couldn't have been more sweet." Like any smitten fan meeting his favorite movie star. Six years later they met again, as Princess Grace and President Kennedy. Now it was her turn to have a crush. Publicly she told reporter and historian Paul Gallico that, "I became deeply involved, spiritually, and sympathetically, with the presidency—the office as well as the man. 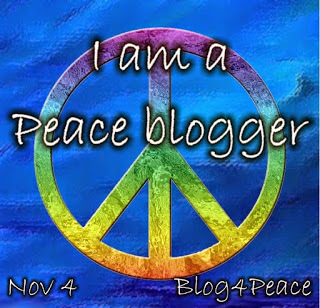 I felt personally involved." Privately, it stung her that the fashion press ridiculed her for wearing "a bathing cap" when she went to the White House, where her hostess, First Lady Jacqueline Kennedy, was revered by Woman's Wear Daily. It annoyed her that Jackie was getting so much praise for "redecorating" the White House when she, Grace, was forever upgrading a palace that had originally been built in the 12th century. After the assassination, when Jackie Kennedy became a jet setter, the two women both attended a ball in Seville hosted by the Duchess of Alba. Princess Grace was the official guest of honor, but Jackie garnered most of the attention, both from the guests and the world's press. As Grace partisans saw it, Grace was blessed with greater beauty than Jackie. 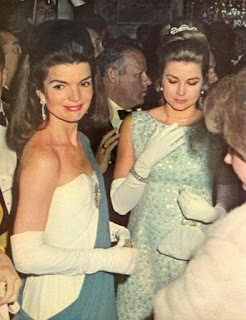 Grace was a royal, and Jackie was now a private citizen. Grace was guest of honor, Jackie was a guest. And yet somehow Jackie managed to be The Main Event. The Onassis connection made things more galling for Grace. When Grace was still Grace Kelly, and Jackie was just Jacqueline Bouvier, Aristotle Onassis began investing heavily in Monaco. That made the Greek shipping magnate a major player in Monegasque politics, whether ruler Prince Rainier wanted him there or not. And Rainier didn't. Onassis wanted Monaco to remain a welcoming port for big yachts and gambling, Rainier wanted to make it a comfortable home for all classes. The men clashed often and fiercely over Rainier's plans to build factories and warehouses, and affordable housing for their workers, at a time when Onassis, and the French government, wanted more luxury hotels and casinos. The casinos and hotels would mean more taxes for the French, and more fun for Onassis and his cronies. It's complicated and boring, but eventually -- and most unexpectedly -- Rainier came out of the victor. He engineered sweeping changes to Monaco's Constitution and in 1962, Onassis boarded his yacht, The Christina, and left Monaco for good. 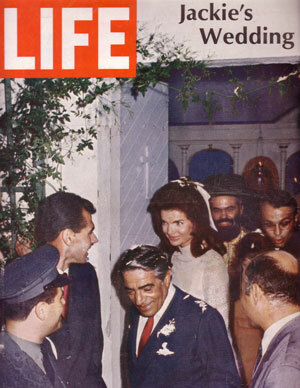 But then in 1968, Onassis married the most famous woman in the world and that propelled him to a level of fame that eclipsed Rainier, once and for all. Grace despised Onassis, feeling his motives and business practices had nothing in common with her husband's ... or President Kennedy's, for that matter. But, because of Ari's relationship with the former First Lady, she found herself moving in the same circles with him again ... and again ... and again. And she found herself sharing the world's attention with Jackie, and being judged as somehow less. Less bejeweled, less well dressed, less mysterious. And certainly less inscrutable. For while Jackie never commented on Princess Grace, one way or the other (beyond a personal note, thanking Grace for her condolences after JFK's death), the gossip about Grace's resentment of Jackie reached such a fever pitch that she found herself facing cameras and Barbara Walters about reports of "coolness" between the two women. "I was very hurt by that. I have great admiration for Mrs. Kennedy. I was very hurt and don't know why they (newspapers, magazines) pick on me about this." She sounds whiny and petulant, doesn't she? I know. And it makes me like her better. THIS WOMAN had her insecure moments, just like the rest of us! I love it! I'm a Christian. I converse with Christ every day, and I try to live in a way that brings Him joy and shows that I'm grateful for the life He gave me. For me, this means conducting my professional life with integrity. 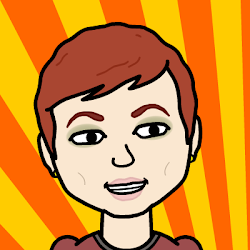 Taking care of those around me -- friends, cats and coworkers. Being kind to those who aren't as well off as I am, or don't have the advantages I've been blessed with. Trying to forgive those who piss me off and hurt me. Trying to judge less, not more. My faith is flexible enough to adapt to divorce and contraception and strides made by the LGBT community. But it's firm in its compassion. So this couple encapsulates how I feel about Christ this morning. I enjoy their joy. I celebrate their love … as I do every couple who finds romance and support and shelter from this frequently cold world through the love of his/her partner. I hope I find it again myself some day -- even though, after my hysterectomy, I'll never have a child with whoever he is and I have no intention of ever getting married. I believe Christ would be very happy for me, were that to happen. *After "living in sin" for decades, they "made their union official by giving into pressure from their elderly grandchildren."